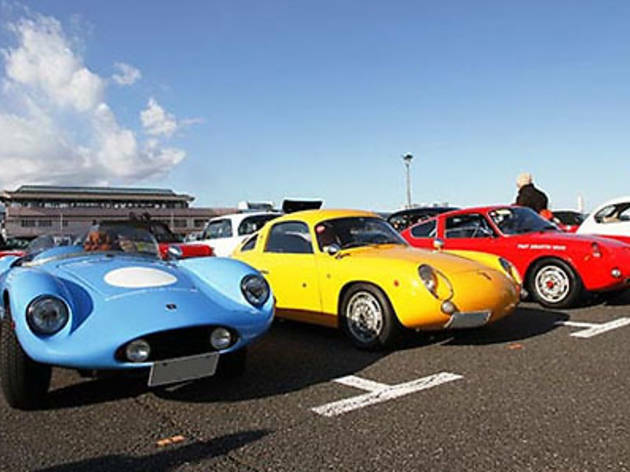 The Japan Classic Car Association's annual New Year meeting gives an opportunity for club members to show off some of their vintage autos. 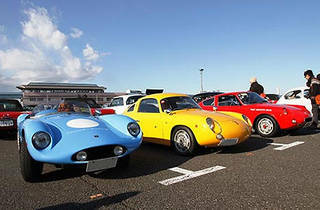 This year's focuses on French and German models – all of them dating from before 1979 – with additional space for replica and reproduction cars. There'll also be some flea market stalls, for anyone hoping to take some motor memorabilia home with them.